LED linear arrays are rigid, straight-form light engines used for end-to-end illumination applications. End-to-end means that power is applied only to one side of the linear array. 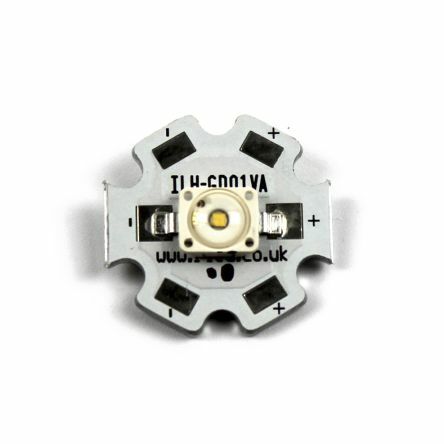 These arrays consist of multiple LED light emitters mounted on circuit boards or attached to secondary optic devices like LED lenses. The substrates of LED linear arrays are inflexible and thermally conducive for durability and efficient heat dissipation. What are LED linear arrays used for? LED linear arrays can be used in numerous domestic, commercial and retail applications such as cabinet lighting, mood lighting and display lighting. They have plug-and-play features which are beneficial for most industry configurations. LED linear arrays are also used for plant growing where focused light sources are required. They are valuable tools for use in plant lighting, greenhouse and flower exhibition applications. LED linear arrays are also typical in industrial environments to illuminate aisles, signage or storeroom facilities. LED linear arrays are available in a variety of product options. Choosing the correct array depends on factors like power dissipation (watts), current rating (amperes), configuration (connection) and luminous flux (density). Intelligent LED Solutions OSLON SSL 150 Series, White LED Strip, ILS-OW06-ULWH-SD111. Intelligent LED Solutions Blue LED Strip, ILF-ON27-DEBL-SC211. Intelligent LED Solutions OSLON SSL 150 Series, Green LED Strip, ILS-OW06-TRGR-SD111. Intelligent LED Solutions White LED Strip, ILF-ON17-STWH-SC211. 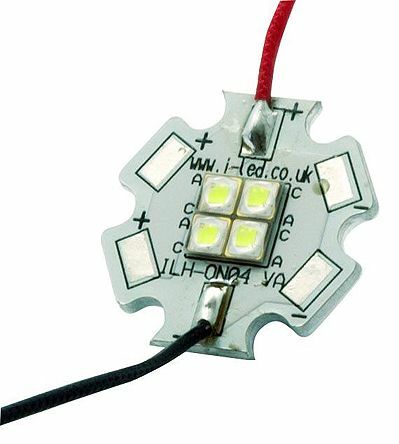 Intelligent LED Solutions White LED Strip, ILF-ON27-HWWH-SC211. Intelligent LED Solutions OSLON SSL 80 Powerflood Series, Red LED Strip, ILF-ON27-RED1-SC211. Intelligent LED Solutions OSLON SSL 80 Powerflood Series, Blue LED Strip, ILF-ON17-SIBL-SC211. Intelligent LED Solutions White LED Strip, ILF-ON27-NUWH-SC211. Slim linear type white LED modules from Citizen, pre-wired with 150mm flying leads by Marl International. Typical applications include: Street Lights, Accent Lights, Base Lights, etc. 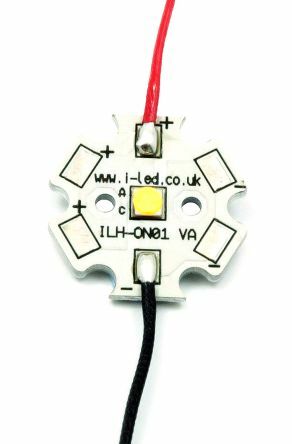 High power white LED modules150mm flying leadsViewing angle: 120°Forward voltage 9.3V.